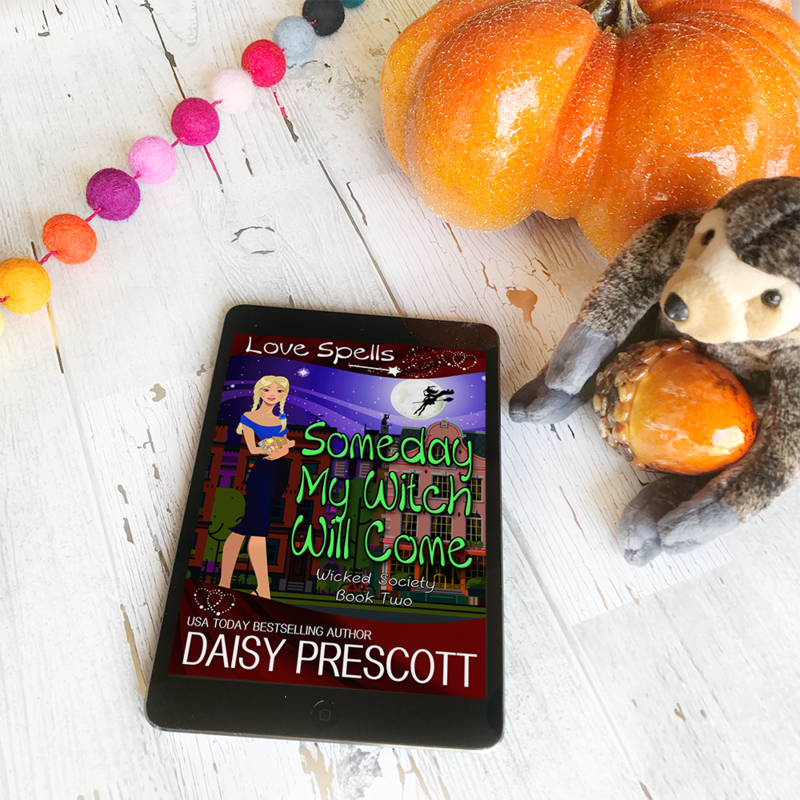 Today we are celebrating the release of SOMEDAY MY WITCH WILL COME by Daisy Prescott. 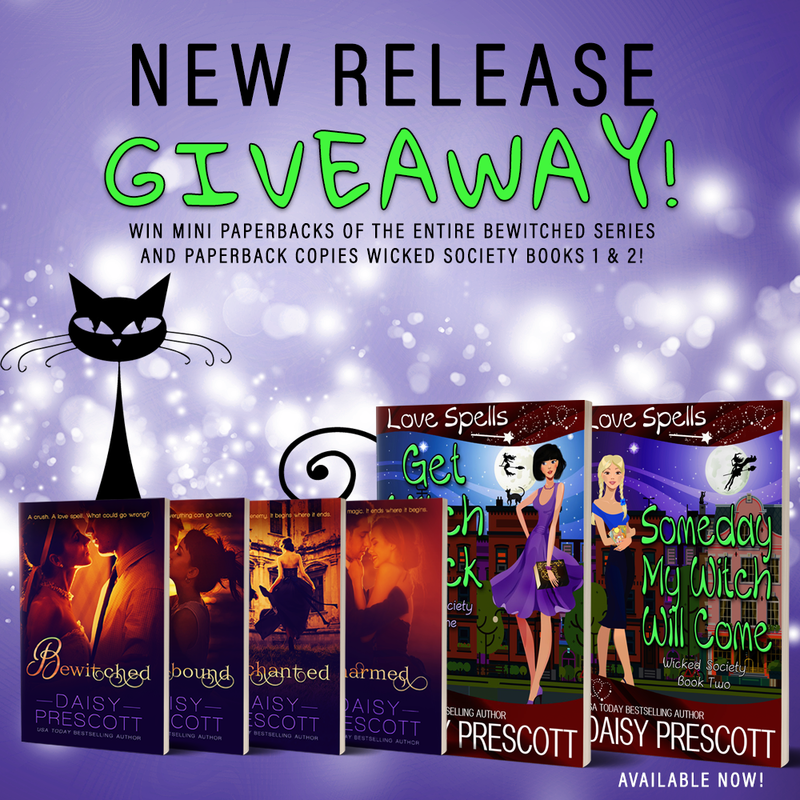 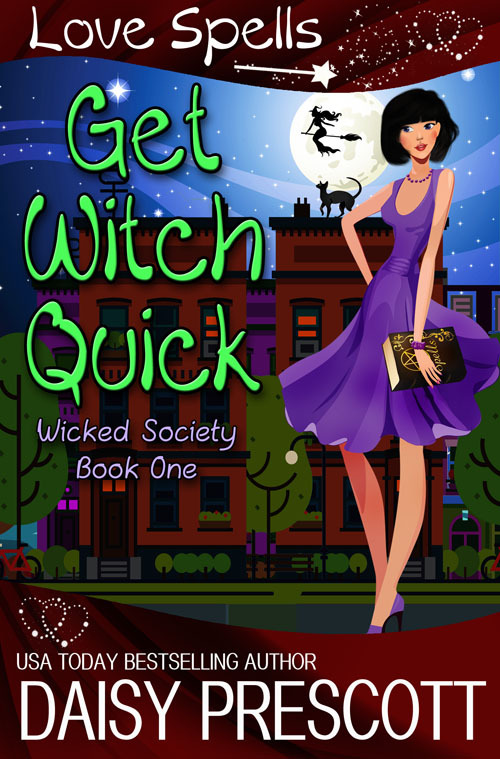 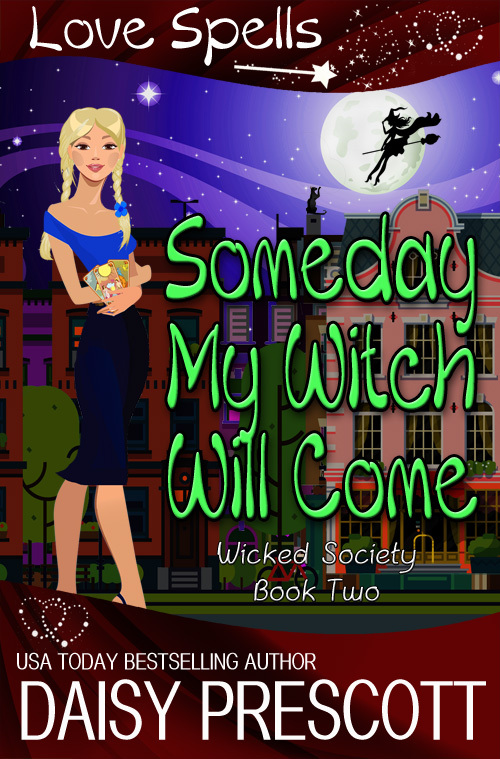 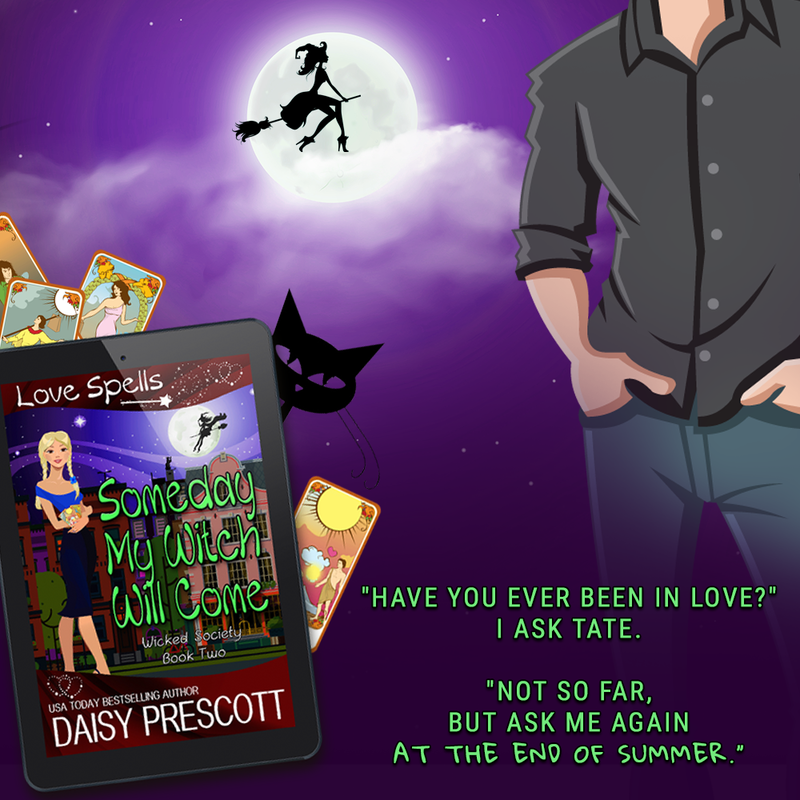 Someday My Witch Will Come is the second novella in Daisy's Wicked Society series, and it is a lighthearted paranormal romance title with a cozy mystery twist. 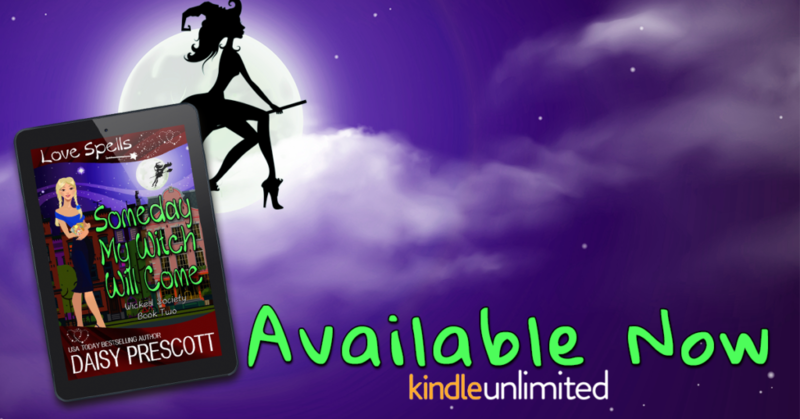 You can purchase it now or read it for FREE as part of KindleUnlimited. 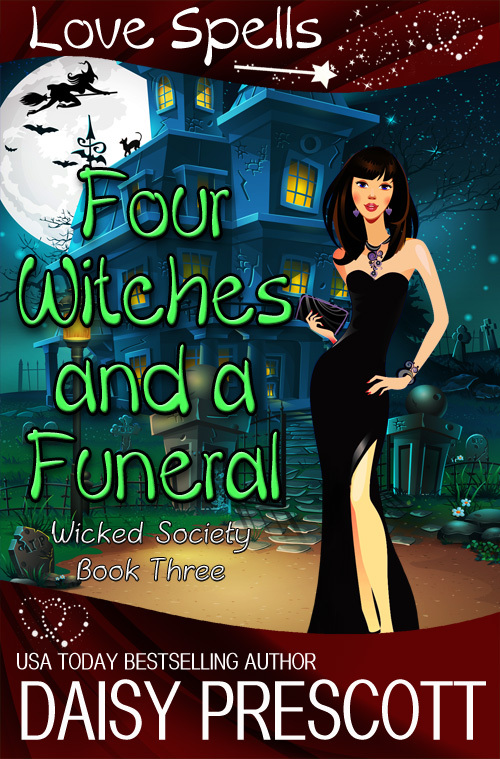 Check out information for the other novellas in the series below. 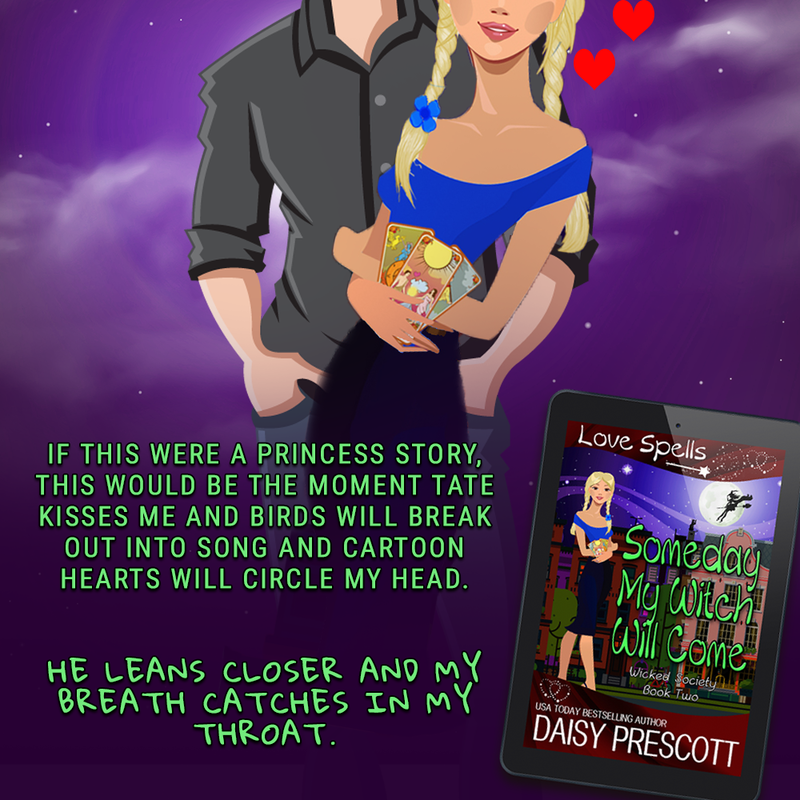 Follow Daisy's newsletter for exclusive news and giveaways!